Fun Ideas for Every Holiday! 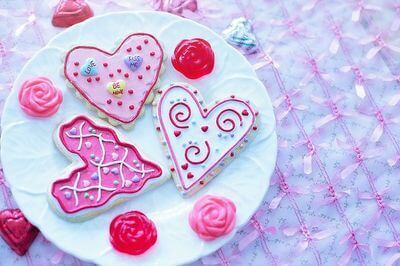 Valentine’s Day is a holiday that is celebrated in the United States and in many countries around the world. Not an official public holiday, Valentine’s Day is normally celebrated by couples but can involve larger community celebrations. Always observed on February 14, the holiday’s meaning has changed over the centuries. Today, the holiday is a celebration of love and a time when romantic partners are meant to show how they feel for one another. The date of Valentine’s Day coincides with the feast day of Saint Valentine. In Catholic history, there were numerous martyrs named Valentine that were celebrated with masses and feasting on this date beginning during the Middle Ages. Valentine’s Day as we know it today started in the UK where people began sending cards and gifts to one another in memory of Saint Valentine. Slowly, the religious meaning of the holiday disappeared, leaving only the idea of love behind. Today, Valentine’s Day is meant to be a celebration of romantic love and is a secular holiday. Businesses do not close for the holiday though some may have parties to observe the day in other ways. 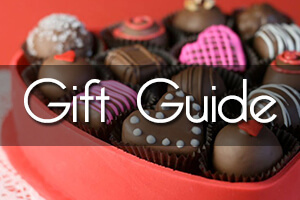 Gift Giving: Americans spend $18.9 billion on gifts and outings for Valentine’s Day every year. Popular gifts include candy, flowers and jewelry. Many couples go out for dinner on Valentine’s Day, and restaurants often fill up for the entire evening. 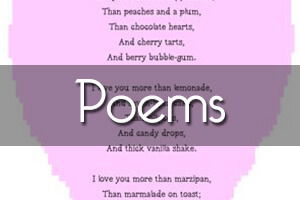 Valentine’s Cards: In school, children often exchange small cards in envelopes. 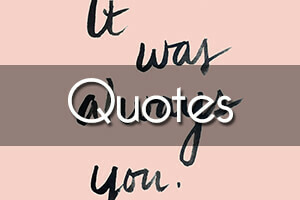 Called valentines, the cards are usually not romantic and instead feature messages of friendship. Many schools have Valentine’s Day parties with children making special boxes to collect their valentines in during the festivities. Wearing Red: Red is considered the color of romance, so many people will wear red clothing or accessories on Valentine’s Day. 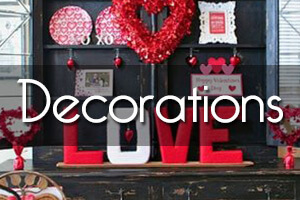 The color is also used for decorating and many Valentine’s Day cards feature the color. 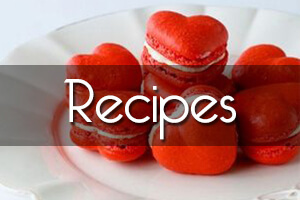 Cupids and Hearts: Cupid is a common motif for Valentine’s Day. The mythological figure is a winged baby angel who is said to cause people to fall in love by shooting them with his special arrow. 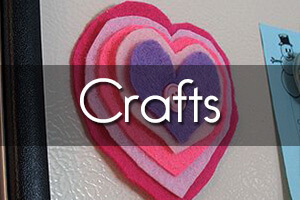 Hearts are also common decorations for Valentine’s Day.